Multifunction: Can be put nappies, baby wipes, bottle, clothing, books, food etc. Ideal for trip, shopping, nursery, school etc. Backpack dimensions: 4.92 *1.57* 4.13in(L*W*H);Weight:about 10.58 oz. Fits wipes, diapers, snacks, small toys, and a sippy cup. Comfortable shoulder straps, zippers are easy for children to open and close by themselves. 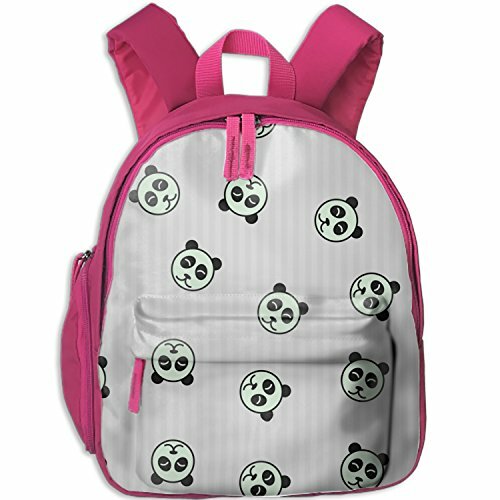 Your kid will be thrilled to have one of our newest Trendsetter Backpack Collection. If you have any questions about this product by MANYOR, contact us by completing and submitting the form below. If you are looking for a specif part number, please include it with your message.